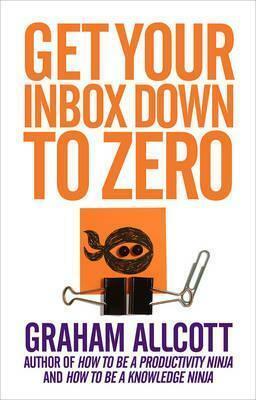 Is your inbox overloaded? Feel like your email is controlling your life? 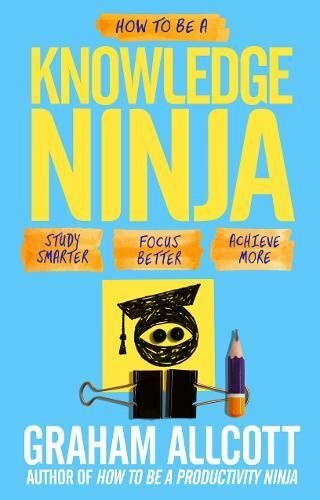 You need the ninja way of email management! 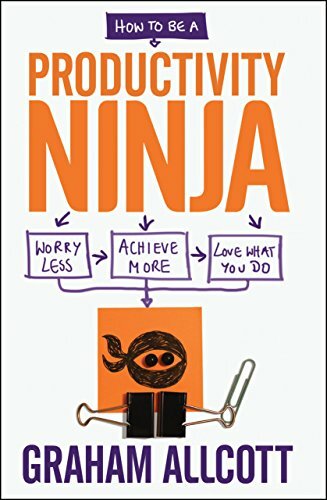 In this short ebook, an edited extract from Graham Allcottâ€™s acclaimed How to be a Productivity Ninja, youâ€™ll learn the simple skills to get your inbox down to zero - and keep it there, day after day. Following Allcottâ€™s straightforward advice, anyone - from a student to a Chief Executive - can keep on top of their messages and feel in command, calm and up to date. 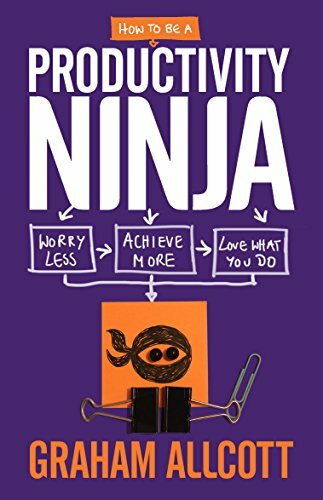 Youâ€™ll learn to be ruthless, to separate thinking from doing, and how to make your email inbox work for you - and not the other way around! 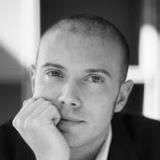 Since 2009, when they were founded by best-selling author Graham Allcott, their range of practical, human and straight to the point workshops have been transforming the productivity of leading companies and organizations around the world.